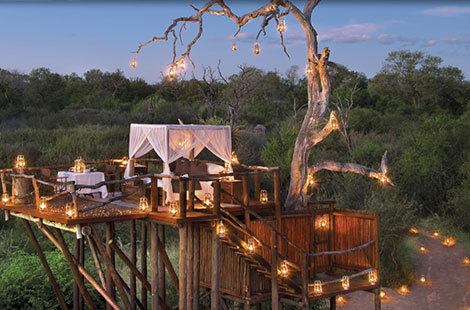 The Kruger National Park was established in 1898 to protect the wildlife of South Africa. 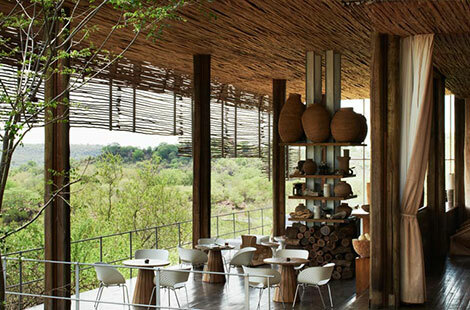 It is almost 2 million hectares of unrivalled and diverse plant, bird and wildlife. 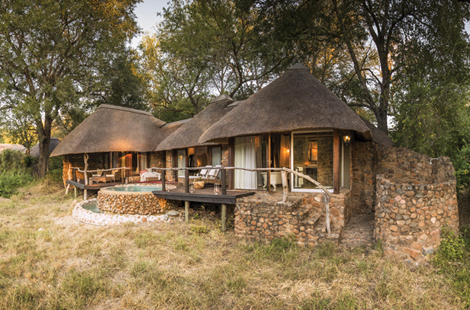 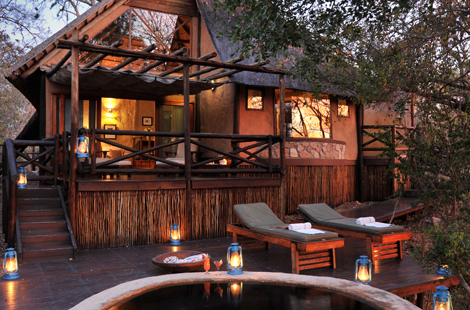 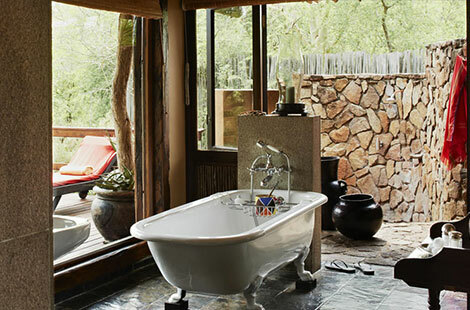 The Kruger extends to adjacent private reserves as there are no fences between the parks. 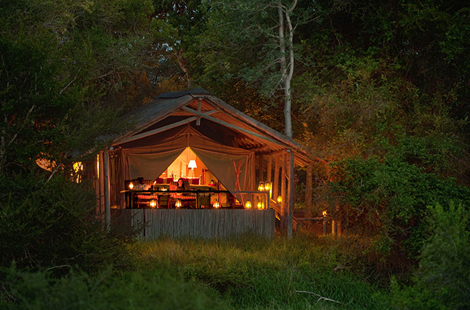 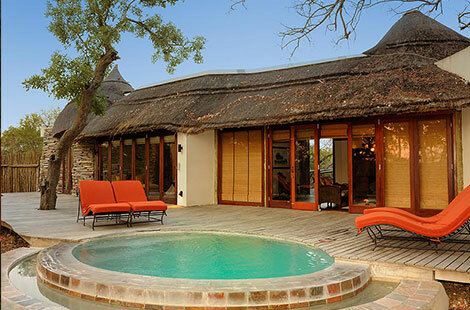 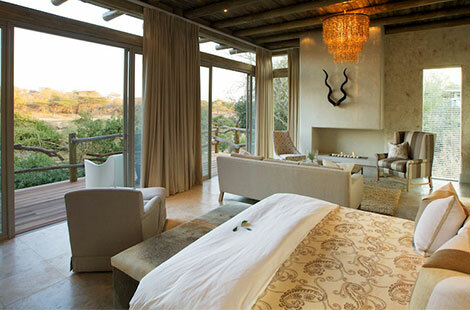 Kruger is bordered by Mozambique on the east and private game reserves on the west. 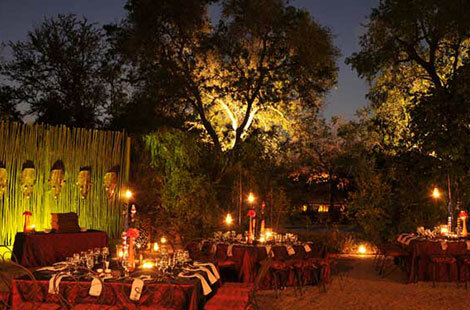 It is also part of the Great Limpopo Transfrontier Park, a peace park that links Kruger with the Gonareshou National Park in Zimbabwe and he Limpopo National Park in Mozambique.